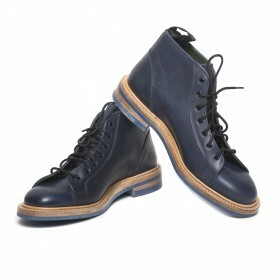 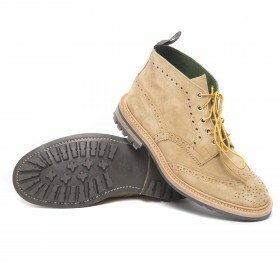 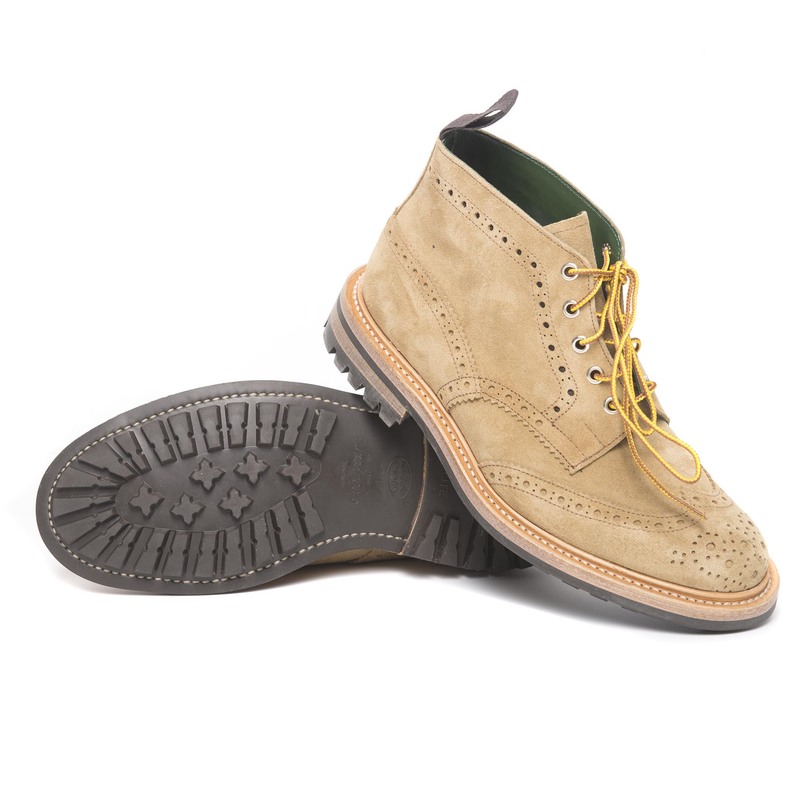 Trickers were established in 1829 as the maker of choice in heavy country boots for the landed gentry. 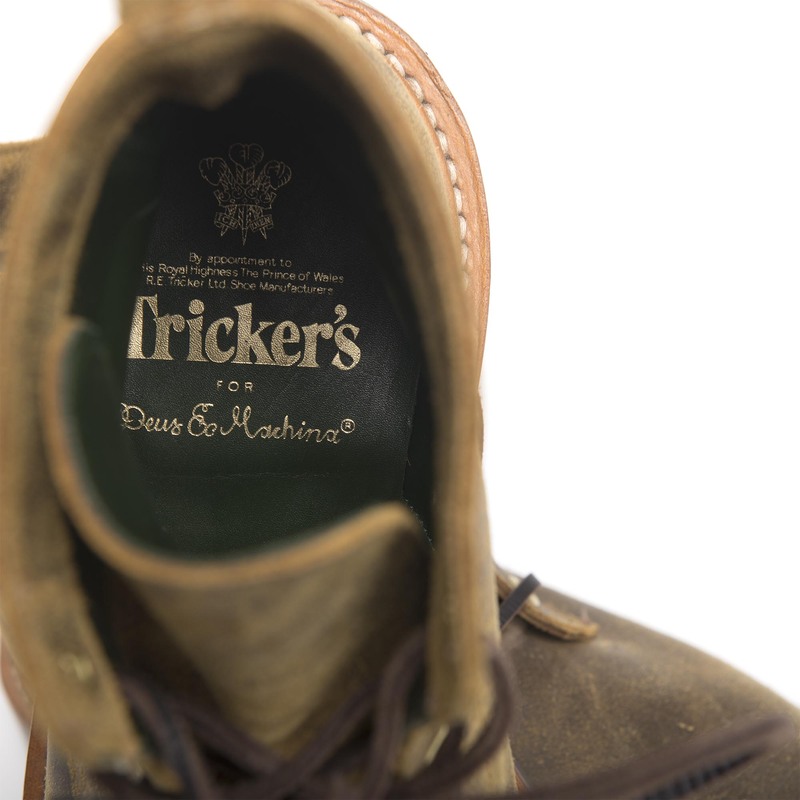 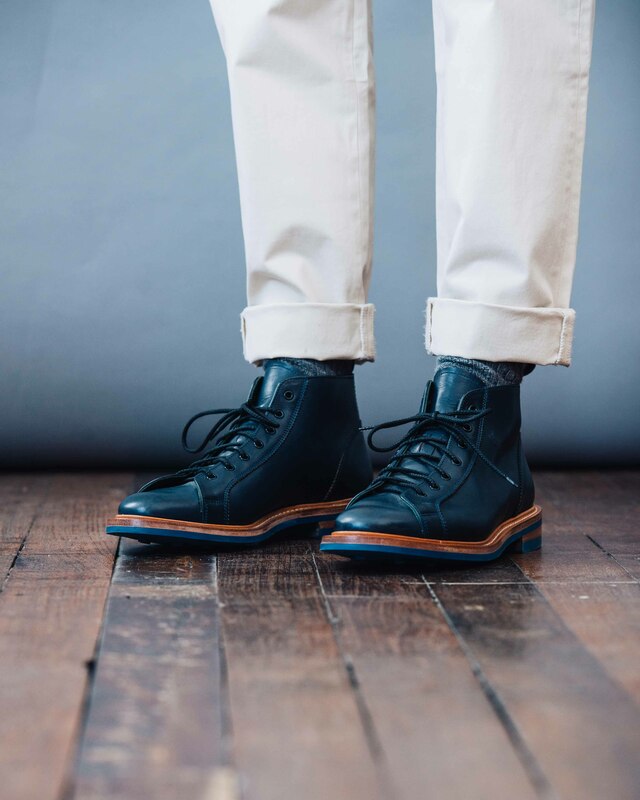 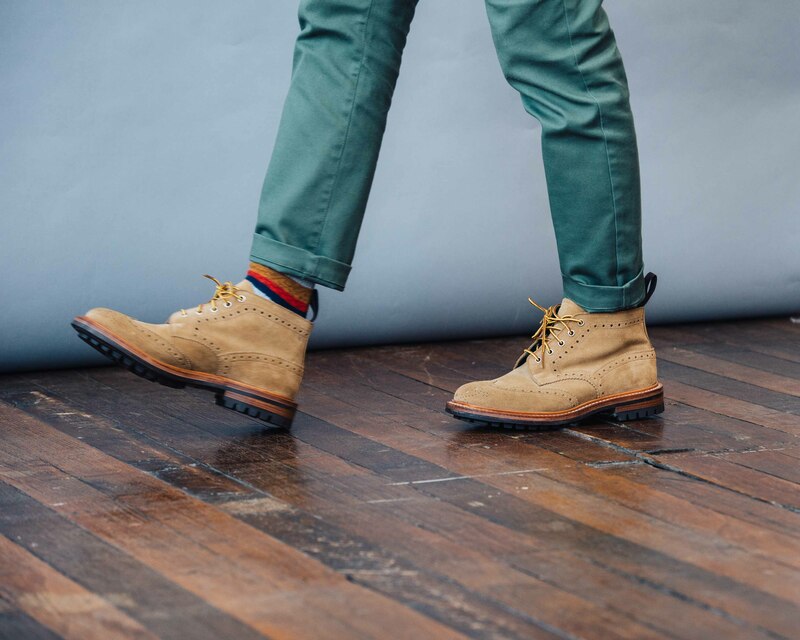 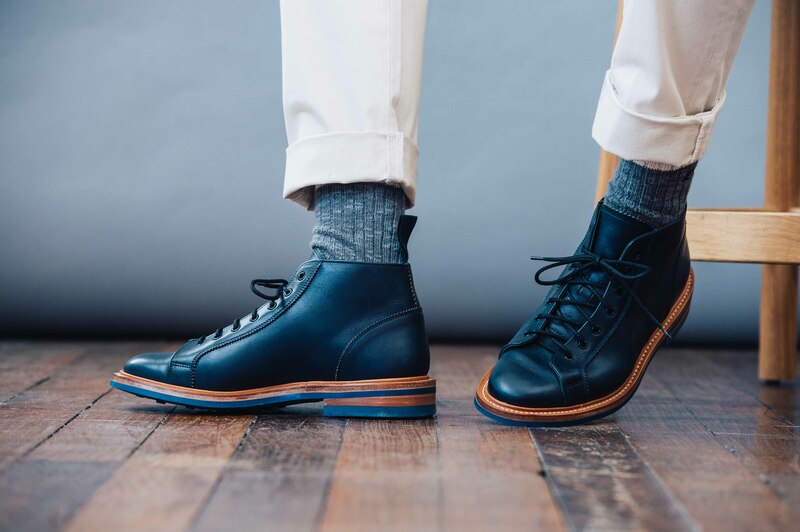 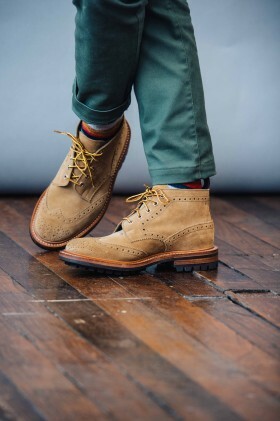 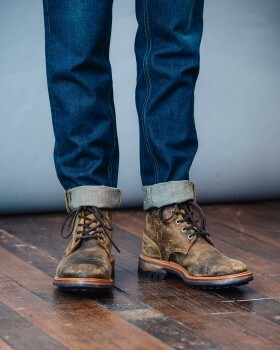 Built to the exact same exacting standards today, the Trickers x Deus boots are living, walking heritage – recognised for their individuality and irreproachable character. 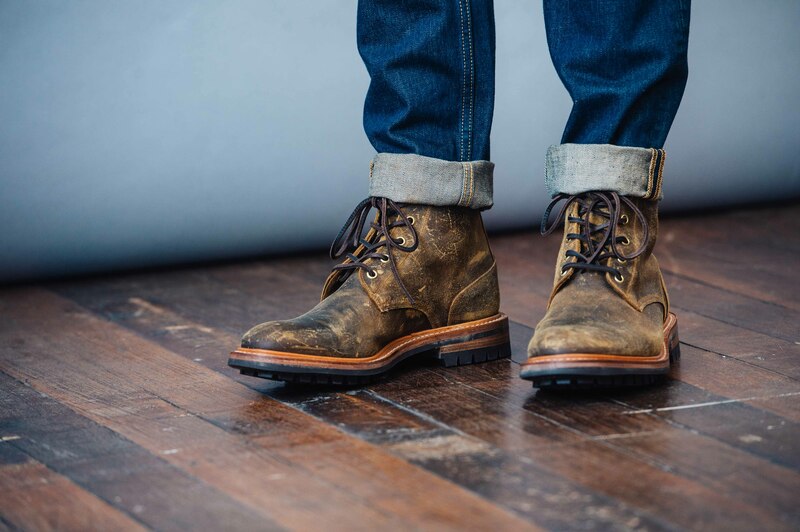 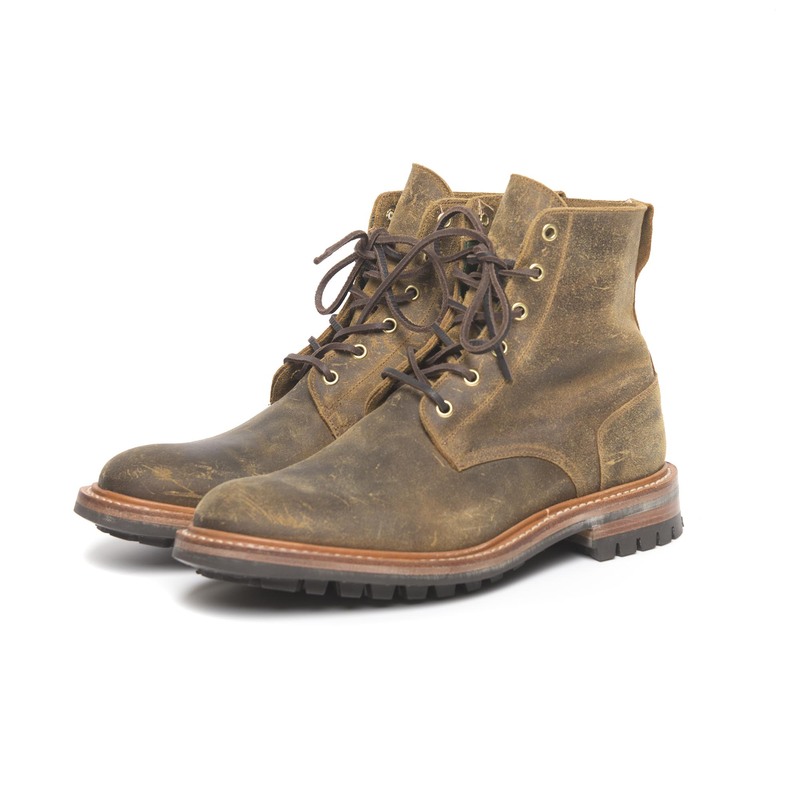 Both brands value traits of durability and strength, and Deus Ex Machina are proud to stand side by side with Trickers in celebrating the embodiment of these characteristics in three pairs of collaboration boots. 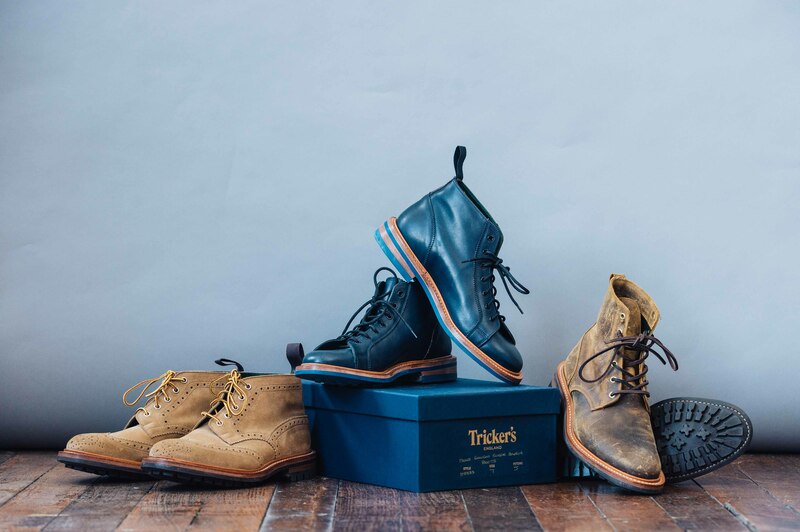 Constructed from over 250 different specialist operations, these boots are made to the same exacting standards as the first pair of Trickers made over 170 years ago. Available now online and in the Deus Temples in LA, Sydney and Milan.